Your guide to European breakdown cover. When driving abroad, it can be difficult to assess all the issues that could potentially occur. With different traffic laws and an unfamiliar area both being present when driving, finding yourself breaking down abroad can be a nightmare scenario for many drivers. However, breakdown cover providers now offer European breakdown cover, allowing you to drive abroad worry-free. With this guide, we’ll show you the benefits from European breakdown cover, and why you should consider it if you’re taking your car on holiday. European breakdown cover essentially means you’re covered when you take your car abroad. When you take out European cover, you’ll be insured in the same way as you would in the UK, but abroad. This means that if you run into trouble on the road in Europe, help will be at hand to fix your car either on the side of the road or at a garage. There are a number of different variations on European breakdown cover, so whether you’re travelling long-term or short-term, there’s always a type of cover to choose from. Obviously the main benefit of European breakdown cover is the assurance that you’ll be covered if something goes wrong on your travels. Whilst it can be tempting to go without breakdown cover when you’re on holiday, it’s a service that really pays for itself with the amount of time, money and energy it can potentially save you. If you’re taking your own car with you when on holiday rather than renting, getting specific breakdown cover is essential. If you find yourself in trouble without it, it can be very difficult to get your car sorted, due to language barriers, cost and logistics. European broadband cover offers 24/7 support with English speaking engineers and roadside assistance, making it a home from home. European breakdown cover may seem like a daunting prospect for those who rarely drive abroad, but many providers offer short-term cover for simple trips away. These packages are ideal for those who are only going away once or twice a year but still need cover incase of emergencies. The cost of short term cover depends on how long your trip is and what vehicle you’re driving, but generally it comes in the form of one simple payment that grants you all the same services as long term cover. If you’re someone who frequently drives abroad in Europe, long-term cover will be the cheapest option. This will be added to your monthly payment for standard UK cover and works in exactly the same way, affording you peace of mind wherever you’re driving. If your car breaks down and can’t be fixed straight away, you’ll often need to hire a vehicle for the duration of your trip. With European breakdown cover, the cost of hiring a new car will be covered as part of your plan. 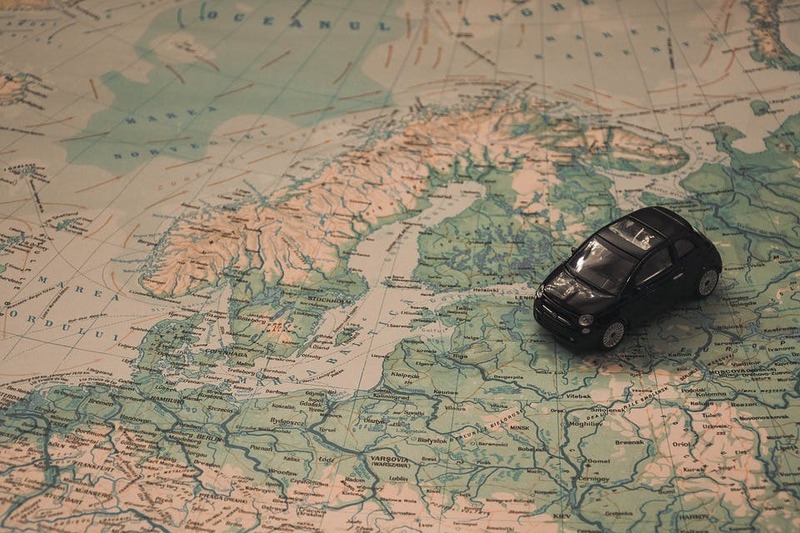 This is one of the many ways that specific coverage can help you in the long run, as hiring a car abroad can potentially be very expensive and eat into your travelling budget. Provider’s often have limits on the amount they will give you for the cost of hiring a car, but these are usually lenient and certainly outweigh the cost of paying the fee yourself. Being stranded without cover abroad means a huge amount of worry and cost added to your trip. There’s never a convenient time for your car to break down, and this is doubled when you’re getting ready to travel abroad. If your car breaks down just hours before you’re due to set off, European breakdown cover means you won’t have to worry about the costs of missing flights or ferries. If you have a breakdown on the way to your departure, breakdown cover will help you in a number of ways. You’ll be covered for hiring another car, potential accommodation expenses or transport to your destination. This is generally if your car will take longer than 8 hours to fix, so any huge problems will be covered, meaning you won’t miss out on your holiday. If your car breaks down when abroad and you don’t have cover, shipping it back to the UK can be an incredibly expensive ordeal. Using European breakdown cover, your car can be shipped back to the UK as part of your cover, so you won’t have to worry about the cost if any breakdowns occur. As well as bringing your car home for you, breakdown cover services will also give you travel and accommodation if you used to your car to get to your destination, as well as sorting the vehicle issue for you. Your car can even be delivered to your home address, meaning you won’t have to worry about driving home when you’re back in the UK.